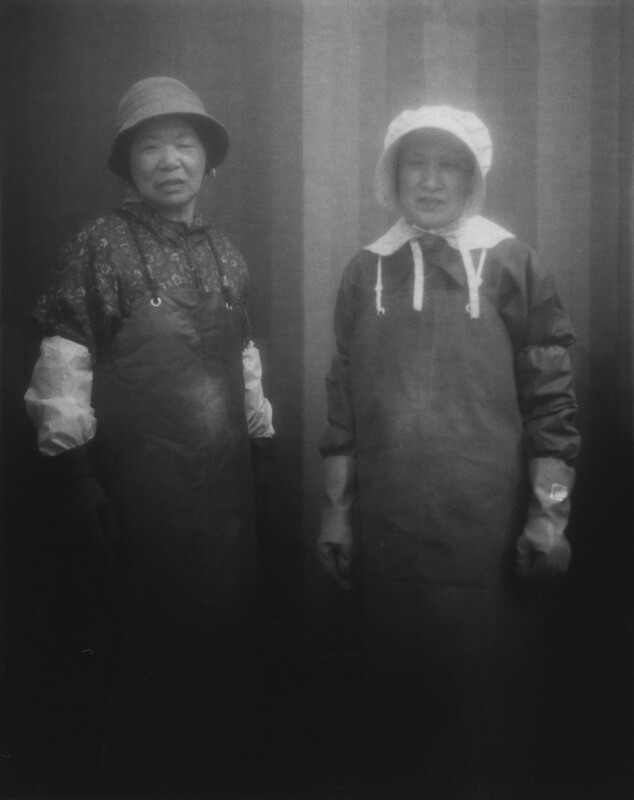 2016 marked the third year for the HARIBAN AWARD, an innovative prize that offers one photographer the opportunity to work with the master artisans at the Benrido Collotype Atelier in Kyoto for two weeks, all-expenses paid. Building on the overwhelming success of its second year in 2015, the competition grew in quality and popularity, seeing submissions from photographers all around the world. Claudio was born and raised in the middle of Brazil’s Amazon. He lives and works in Paris and is currently undertaking a History of Art MA at The University of Paris-Sorbonne. 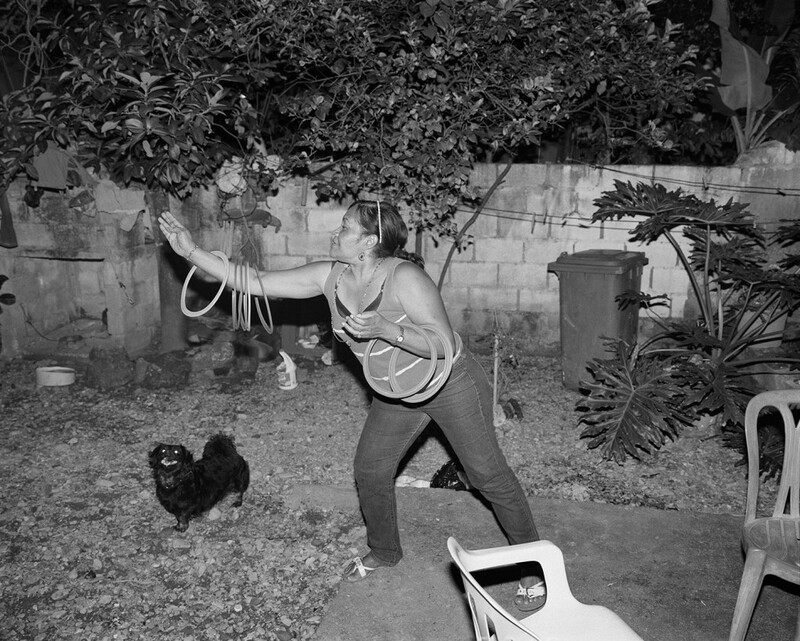 The photographs from his winning body of work, come from his ongoing series ‘Campo Aberto’ (“Open Field” in Portuguese). 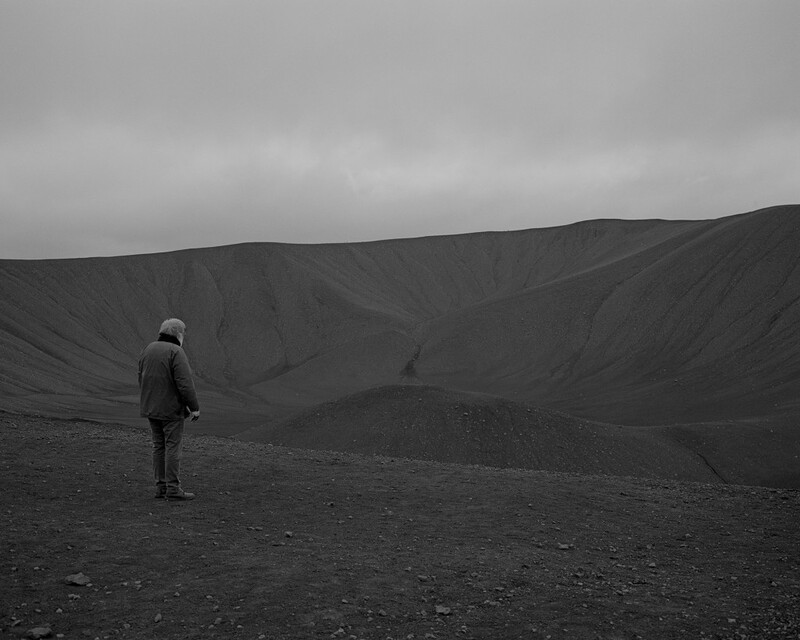 Made since his move to Europe from Brazil in 2012, the series of images explore notions of displacement and belonging. 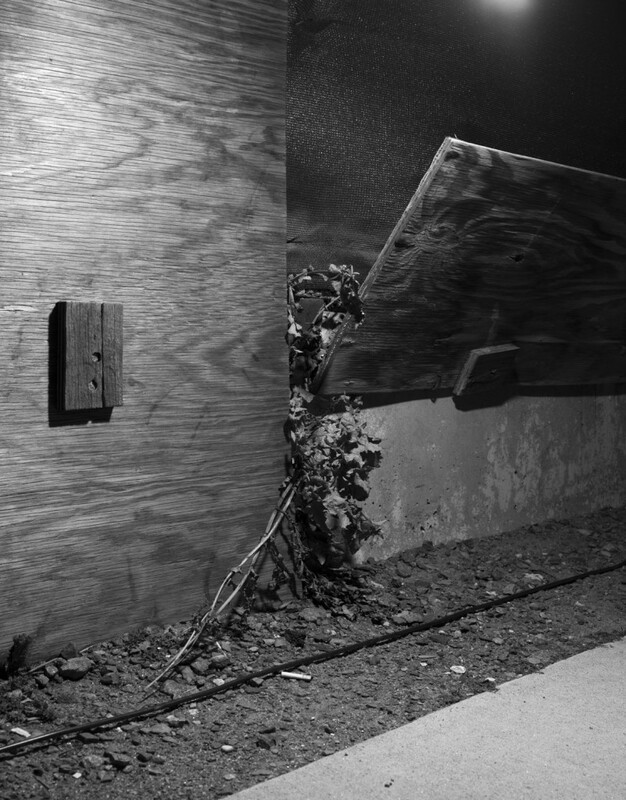 Michael Vahrenwald: Michael is a photographer based in New York City. His work is in the collection of the Whitney Museum of New York City and the Nerman Museum of Kansas City. He is the co-founder of the press ROMAN NVMERALS. Mayumi Suzuki: Mayumi was born in Onagawa, Miyagi and now resides in Zushi, Kanazawa, Japan and studied at the Nihon University College of Art Department of Photography. Claudio Nolasco: Claudio was born in the Dominican republic and currently resides in Amherst Massachusetts. His works have been exhibited and published widely throughout the U.S and Europe. His book featuring his work Two Rivers was recently shortlisted for the 2016 Athens Photo festival: Photobook exhibition. With the HARIBAN AWARD, Benrido have opened their doors to the world. 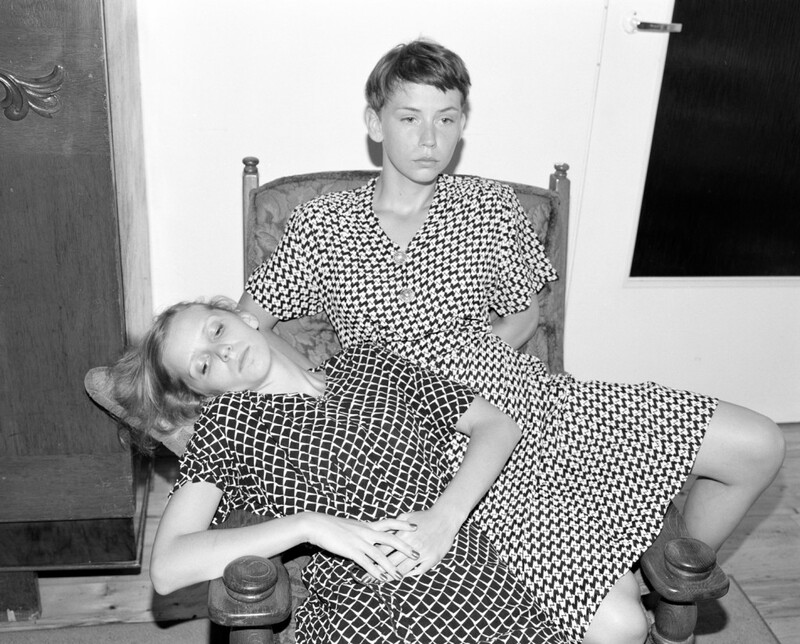 Seeing the breadth of nationalities, styles and conceptions of photography on show in this year’s submissions is a welcome reminder of how photographers the world over still place great value on the physical form of their work. The winners of the first and second editions of the award, Awoiska van der Molen and Antony Cairns, have already demonstrated just how rewarding this award can be, taking their work in new directions while also uncovering new possibilities for the collotype technique itself. At a time when there is no shortage of photography prizes, the HARIBAN AWARD’s strength lies in its ability to lead to a genuinely collaborative and experimental process between the artist and Benrido’s master craftsmen, a rare opportunity in the often solitary discipline of photography. I very much enjoyed judging this year’s HARIBAN AWARD as there were much more great works than I had originally expected. Within all the selections this year, my personal concern was that I saw a lot of works which were largely aesthetic and perhaps conservative rather than challenging the possibilities of photography as a medium. If this was because applicants were strongly aware of collotype as a technique and its ability to render images with such depth, then I think it’s really regrettable. All great photographs have the power to make people think strongly about today’s society and how human beings are. When the works penetrate boldly into today’s world through collotype an unexpected spark would occur and this could inspire many people. I can’t stop wishing that the HARIBAN AWARD will receive more photographs that betray viewers’ expectations but only in the best of ways. The HARIBAN AWARD jury of 2016 chose Brazilian photographer Claudio Silvano as the grand prize winner. Claudio spent two weeks in Kyoto in 2016 working with collotype masters. The images created during this time will be displayed this April 2017 as an associated program of the Kyotographie International Photography Festival in Kyoto. In this video, we sit down with Claudio as he describes his experiences at the atelier.